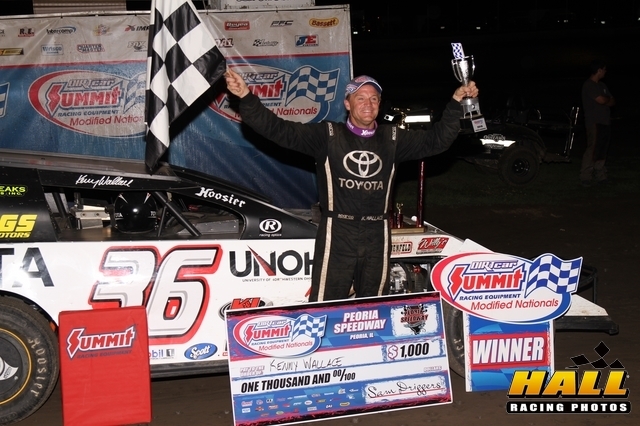 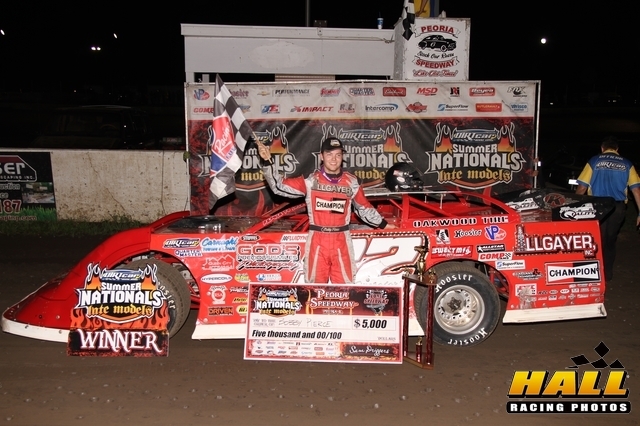 PEORIA — There were no local feature winners Wednesday night during the DIRTcar UMP Summernationals stop at Peoria Speedway. 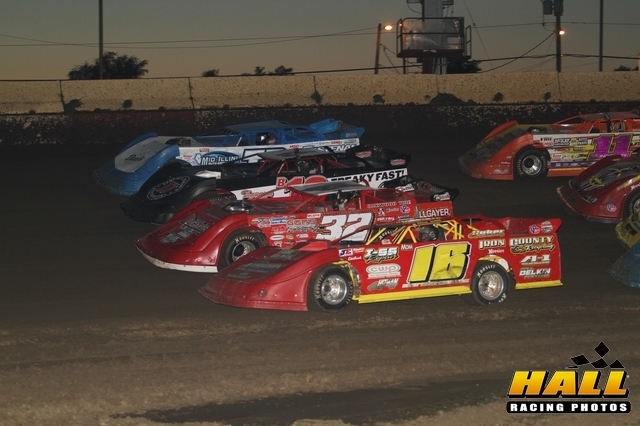 But local fans couldn’t have asked for more from the three feature races on a hard track that was very fast. Series points leader Bobby Pierce of Oakwood, Ill., and NASCAR veteran driver and announcer Kenny Wallace each had dominant victories. Decatur driver Jeremy Reed won the 12-lap Hornet race for his 14th feature win of the year and the points lead. 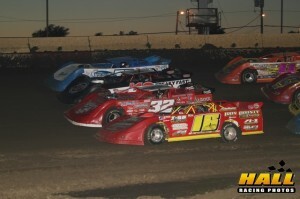 Jason Plumer and the Peoria Speedway staff will promote Thursdays Knox County fair race in Knoxville IL. 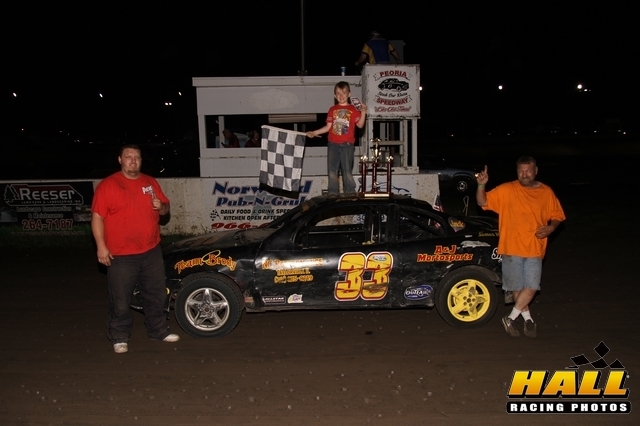 Then this Saturday is the Norwood Pub-N-Grub Mid-Season Championship.